Time to Replace | Bills Sales and Service - Refrigeration, Ice Machines, Heating and Air Conditioning in the Branson - Tri Lakes Area. Time to replace? 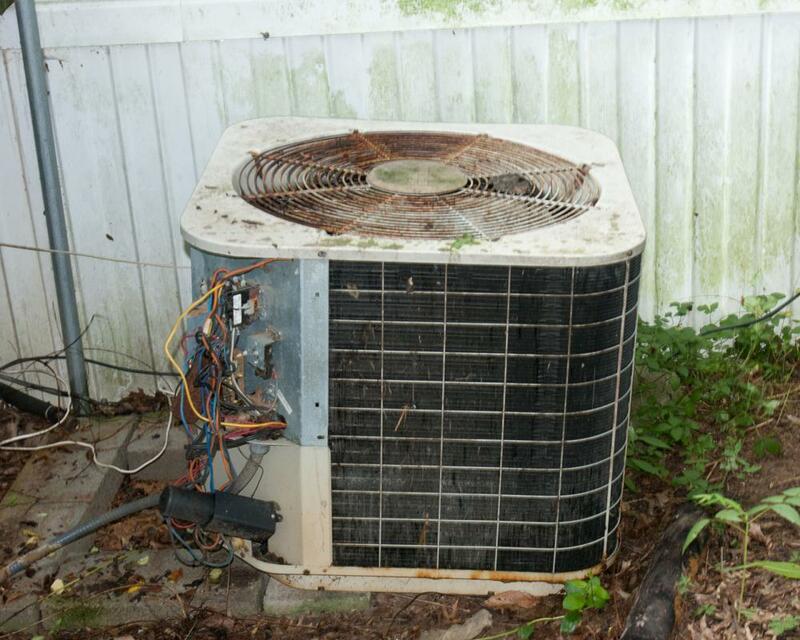 You may find your old air conditioner is no longer efficient. Consider replacing your unit with an energy-efficient model. They’re usually more expensive but thanks to federal tax credits and competitive prices, the prices are falling, and because they use less energy, you save in the long-run, too. When replacing your A/C, look for a properly sized unit. If you install a unit that is too large, it will cycle on and off – reducing the efficiency of the system.